John Healy talks to Louise O’Reilly TD and Sinn Fein spokesperson on Health about their motion of no confidence in the Director General of the HSE and the Cervical Check Scandal on Near FM’s Northside Today. 09/05/2018. John Healy talks to FF Cllr. 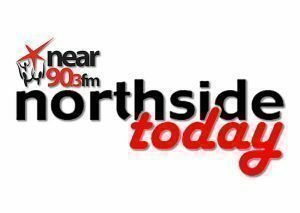 Deirdre Heney about local events and issues on Near FM’s Northside Today. JohnHealy talks to Alan Bracken, Committee of Fifteen National Executive, Dublin Bay North who gives us an update on events and the campaign for new members.